Steve is a Partner at Woodruff Sawyer and the Real Estate Practice Leader. Steve joined the firm in 2003 and has more than 25 years of insurance industry experience. He is responsible for providing risk management and insurance brokerage services to the firm’s real estate, developer, investment adviser/manager, and professional services clients. 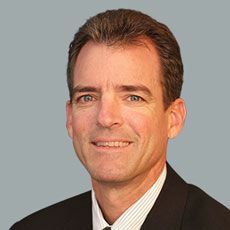 Throughout his career, Steve has been involved in the creation and ongoing operation of the real estate industry group practice at several international insurance brokers. He serves regularly as an instructor, panelist, and presenter on issues of insurance and risk management in the real estate industry. Steve was awarded his MBA from San Francisco State University and his bachelor’s degree from the University of Michigan. He also has his Chartered Property & Casualty Underwriters (CPCU) designation.